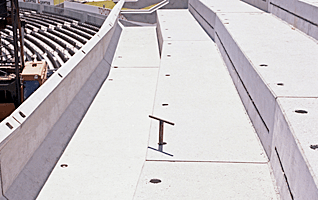 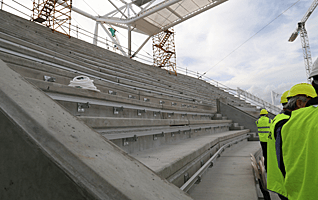 Precast Seating Plats have become an integral part of any modern sporting and events stadium. 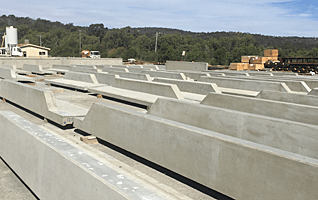 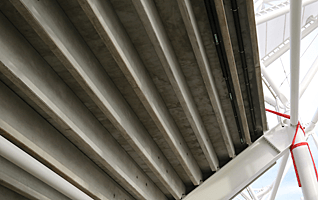 Depending on the project, plats can be made with conventional reinforcing or, for longer spans, prestressing strand is also used. 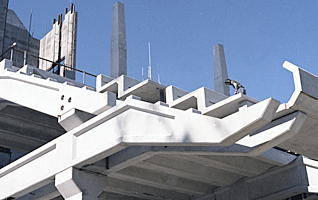 Plats can be manufactured as a single tier up to a three tier unit. 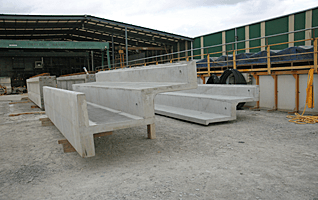 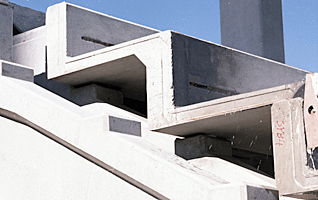 They are manufactured in factory conditions using high strength concrete in accordance with Australian Standards. 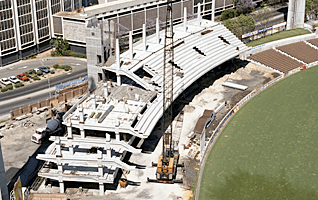 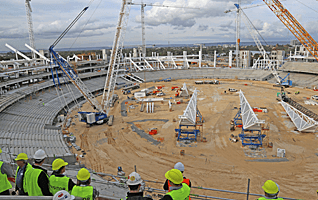 Delta has manufactured and supplied seating plats into some substantial projects which include the Prindiville and Lilly Marsh Grandstands at the WACA, Subiaco Grandstand, AK Reserve Basketball Stadium, NIB Stadium and the New Perth Stadium.